Choosing only one Cebu Chinese Restaurant among many could be a hard task to do. So, this page offers you only some of the most popular in town. Since time immemorial, Chinese people have been visiting the island province of Cebu trading with the locals. During such cultural exchange, these visitors were not only trading the famous China wares but also their food. Due to that exchange, Cebu has been fortunate to have accommodated the visitors and let them establish their families and anything cultural they can share to the Cebuano people - especially food. 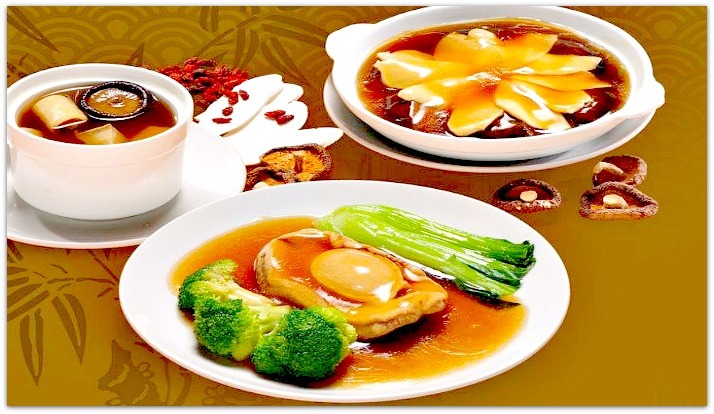 The Ching Palace is one of the most favorite restaurants and considered one of the such restaurants that offer the most delicious and various Chinese cuisines in town. The Ching Palace restaurant features aquariums and cages colorful birds. The décor is simple but well-placed and designed in such a way that it gives an elegant look. In this place you can find the pretty and huge koi fishes in its huge aquariums. The tables are set to draw your attention. The ambiance is just perfect for you to set your mood to eat, relax, and enjoy. It’s the perfect restaurant to spend a favorable time with your friends, family, colleagues, or acquaintances. Ching Palace also welcomes arrangements for special occasions such as birthday parties, gatherings, etc. The Palace can provide its customers ample of parking space at the back part of their establishment. Because the place is always packed with visitors, especially meal times, be sure to contact them ahead of time and book your table. Yang Chow Fried Rice – considered the best Yang Chow Fried Rice in town, mixed with Chinese sausage and shrimps! That's not all. Visitors can pick any live seafood you can find inside the aquariums right in-front of the restaurant for all to see. You can even find the huge conch. 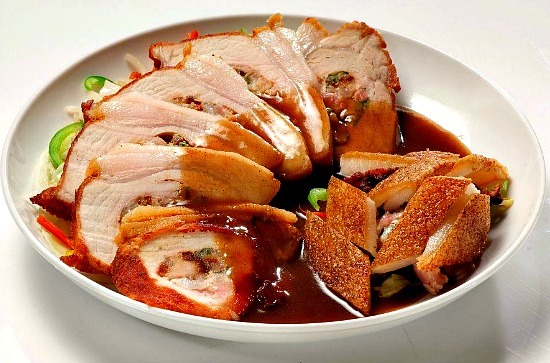 Grand Majestic is another one of the best Cebu Chinese restaurant or dining places in town. It does not only offer its diners authentic Chinese dishes but it also provides its visitors the buffet style dinner on particular days. Its food price is not cheap but worth all the pennies you’ll spend. For that reason, Grand Majestic Restaurant is one of the most sought for places in Cebu in terms of Chinese food fanatics. 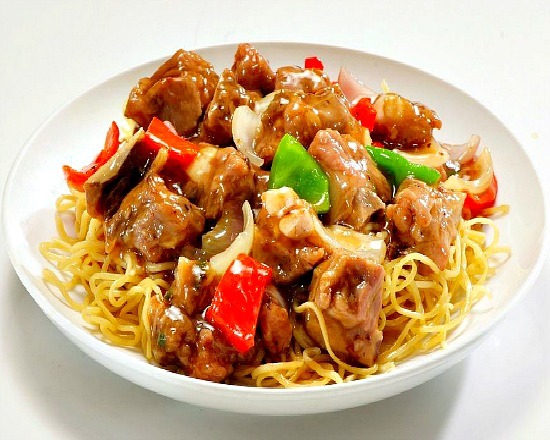 This great Cebu Chinese restaurant does not only offer you the best food in town but also the most relaxing environment and set that would really help one enjoy with gusto every piece of food they offer. In addition, they don’t only served food on the menu but make sure it suits to your taste and needs. 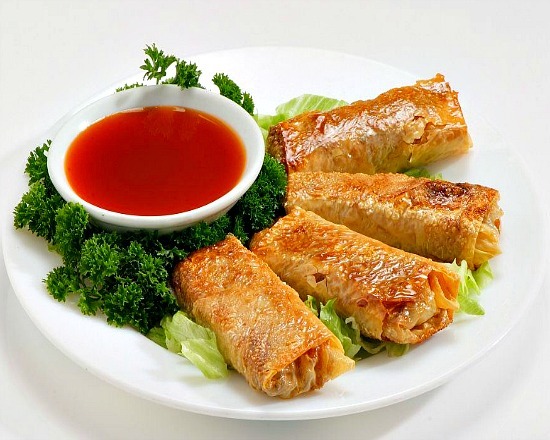 A few of their cuisines that need special mention are the Peking duck and dimsum. Lunch buffet is being offered daily. Since this place popular, it gets overcrowded on weekends, therefore, better to dine in during weekdays or reserve your table ahead of time. This restaurant also accepts parties such as weddings, birthdays, anniversaries, and other group parties. No need to worry about bringing your vehicles because it has parking spaces conveniently established right in-front of this Cebu Chinese restaurant. The following are just a few of the many restaurants that serve Chinese cuisine in Cebu. Let us know if you know great places to be included below. G/F South Arcade, Banilad Town Centre Gov. M. Cuenco Avenue, Banilad, Cebu City 6000, Philippines. Thanks for visiting this site and hope this helps. Don't forget to come back to discover more about Cebu restaurants, travel destinations, beaches and resorts, and vacation facilities you can find on the island. Have a great day or sumptuous meal!